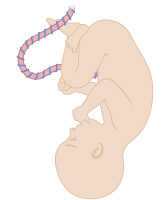 Instrumental delivery is performed to expedite delivery of the fetus in the second stage of labour. There must be a valid indication to perform an instrumental delivery. No indication is absolute.